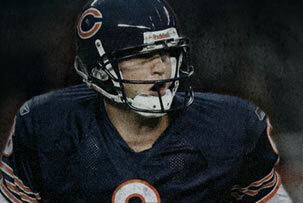 Astracom Solutions worked with Jay Cutler to design and develop a site around the Chicago Bears star quarterback. Utilizing social media, we were able to develop a site that works with Jay’s fan base creating an interactive place for sports fans to follow their favorite player. Da Bears!